Home / PJ Alert / PJ Alert: Can this Product Dye Your Hair Naturally Without Damage? 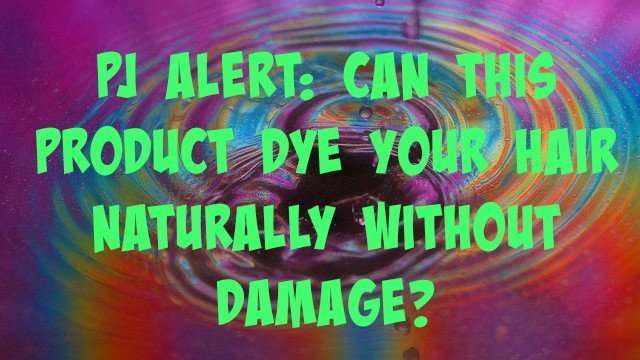 PJ Alert: Can this Product Dye Your Hair Naturally Without Damage? I’ve been a lifelong lover of red hair; think Julia Roberts and Molly Ringwald. However, my natural hair colour is black and I’ve never had the courage to dye my hair red or any colour because of all the damage chemical dyes can cause. If you’ve ever dyed your hair, you know all about the snack, crackle, and pop that inevitably follows a few months later no matter how careful you are. Last year, I had a look at hair chalks but I didn’t get a good vibe from those as well. My experimentation with colour has, therefore, being confined to adding red hair to my braids. 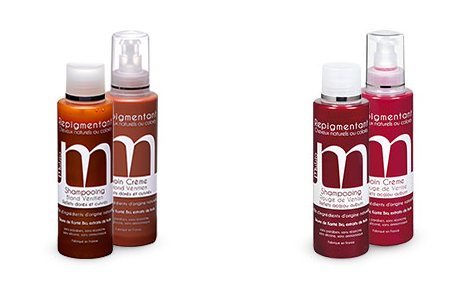 Recently, I came across a new line of natural hair pigments by a French company known as Patrice Mulato. They claim their natural hair pigments contain no harmful chemicals and can be used safely at home. Wide selection of products, which can be mixed together. Can be used on previously dyed hair and natural hair. It comes in 9 different shades. The colour is radiant throughout the duration of time the colour lasts (3 – 4 weeks). I had a look at the ingredient listing and the products contain organic shea butter, natural minerals, organic sunflower oil, carrots, and blackberries. Very interesting indeed! If you don’t want to commit to permanent colour or want to experiment with different colours, this is definitely a great idea. Currently, the products are available only in France and USA but I’m keeping my ear to the ground for when I can get it shipped to me. I definitely want to go red/deep wine on my real hair in this lifetime. I will be back to give a review as soon as I’ve tried it. The products come in 200 ml bottles and prices start from around €13. You can find out more about the company and the products HERE. Thanks for visiting Silky. I can’t wait to get my hands on these :).